Every moment in time is unique and irreplaceable, and it is for that reason why it is so important to treasure every moment and the people we spend them with. I promise I’m not being overly sentimental for no reason, but it is a notion that arose immediately upon watching The Faim’s video for “A Million Stars.” Previously released on their standout debut EP, Summer Is a Curse, the song is given a new breath of life in an emotive and moving music video. 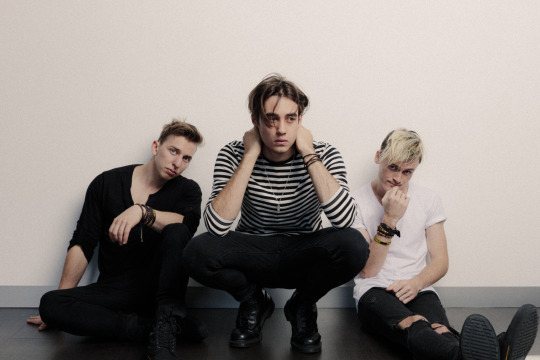 “A Million Stars” and its accompanying video is a nearly four-minute long crystallization of why The Faim stands at the precipice of the next stage of alternative rock. This is not a thought brought about solely by the anthemic nature of the track but by exactly who have showcased their support in working alongside the Australian pop-rock band. Recording with legendary producer John Feldmann of Blink-182 fame and teaming up with the likes of Pete Wentz of Fall Out Boy, Josh Dun of Twenty One Pilots, and Mark Hoppus of Blink-182, The Faim arrives at their distinctive sound fully-formed. It can be heard in the larger-than-life vocal runs and stadium-ready instrumentation that make up “A Million Stars,” which all serve to underscore deeply personal sentiments. It is a belief that is captured in heartbreaking fashion as “A Million Stars” unfolds. As the present plays out alongside ghosts of the past, one cannot help but feel that something or someone has been lost. Raven embodies this pained separation from a past he can never return to as he shouts outwards towards the heavens against a scenic, ever-changing backdrop. Raven had the following to share on the underlying meaning of the video. 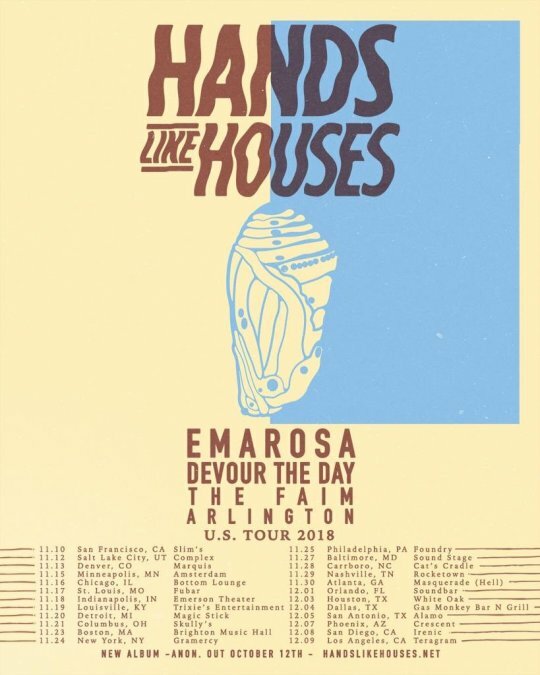 Catch The Faim on tour throughout the US this fall in support of Hands Like Houses. March 5, 2019 With a forthcoming album and documentary, we’re most definitely “Still in Love With You,” Jonas Brothers. Here are 7 rising artists you need to know if you agree. January 4, 2019 Inspired by the likes of Panic! At The Disco & Fall Out Boy, the Australian band makes music that runs the gamut from indie rock to pop punk.